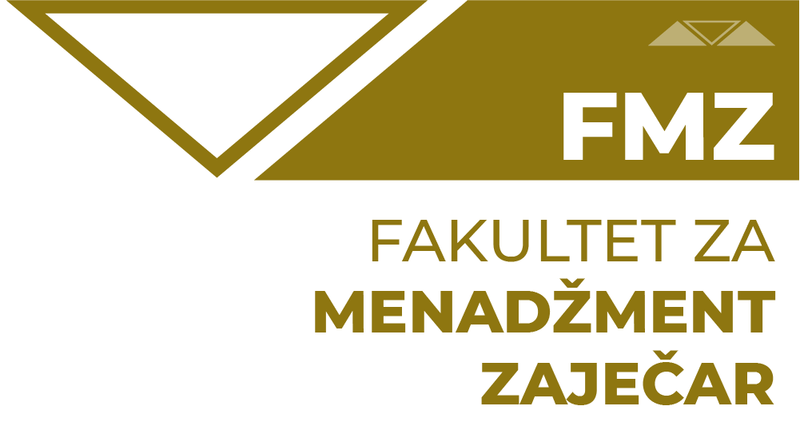 The purpose of the study program of Doctoral studies of economics and natural resources management at the Faculty of Management Zajecar is in line with the mission and goals of the Faculty. Also, the purpose of the study program is to support the development of students’ critical thinking and to enable them, through deepening and enriching their overall theoretical, methodological and applied knowledge, to critically evaluate scientific research of others, and to critically complement the use of scientific knowledge and instruments in the processes of scientifically argued and practically valid research. The goals of the study program of PhD studies of economics and natural resources management at the Faculty of Management Zajecar are in accordance with the basic goals and tasks of the Faculty and are derived from the defined purpose of the PhD study program. It should be noted that this PhD study program is innovative and unique for its orientation (natural resources) and curriculum, we can freely say, in the area of Southeast Europe. In addition to its basic and predominant scientific dimension, this program also has a professional dimension that is reflected in the career development through the improvement of professional skills which will be useful for doctoral students in their further work and life. By respecting EU recommendations through the Tempus Project RODOS, and based on the research results of the Serbian Chamber of Commerce about the insufficient knowledge and skills of the employed in 2012, the Faculty has incorporated certain transferable skills in its program which the PhD students will attend through seminars and on that basis they will receive a certain number of ESPB and a certificate as evidence of the acquired skills.